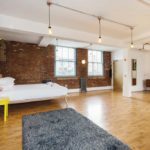 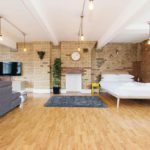 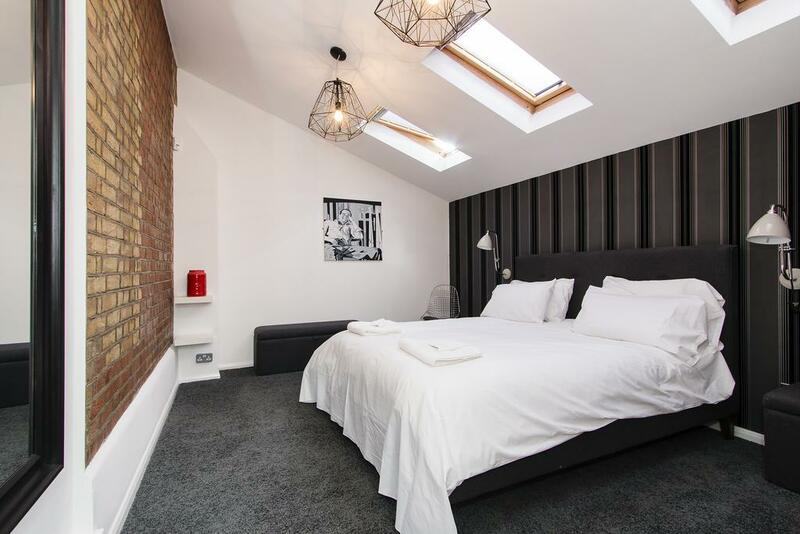 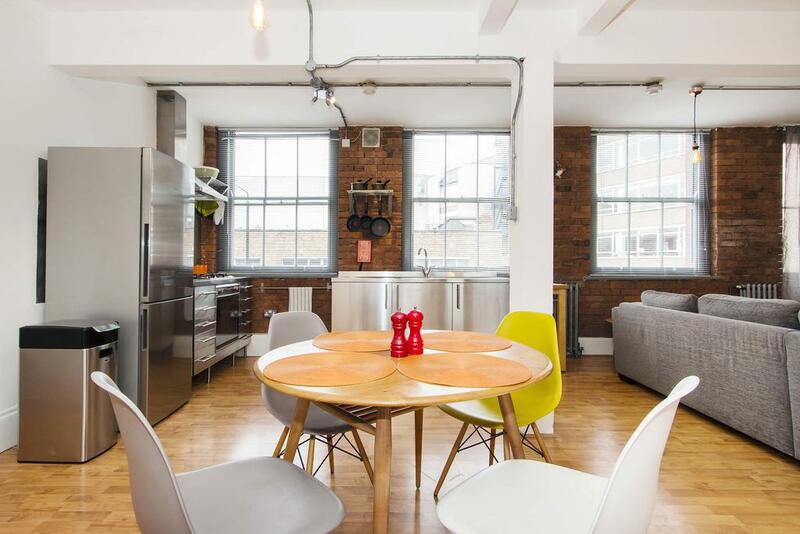 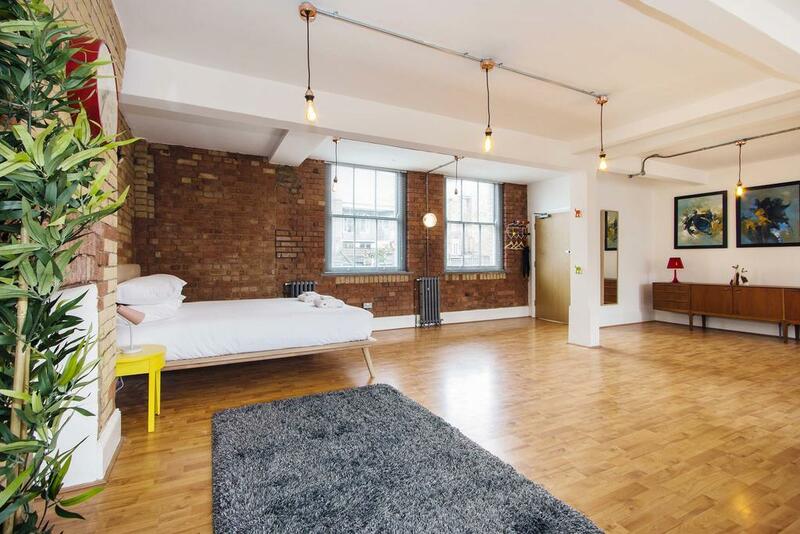 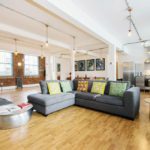 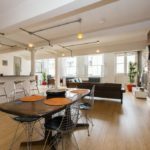 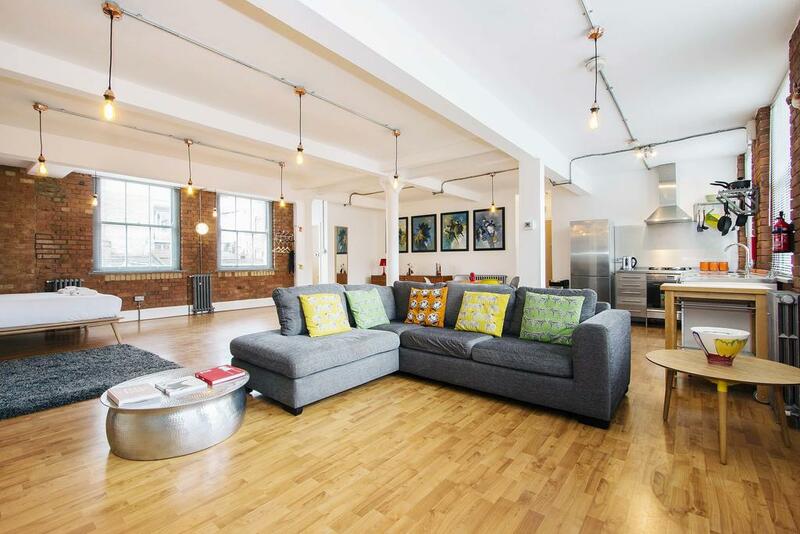 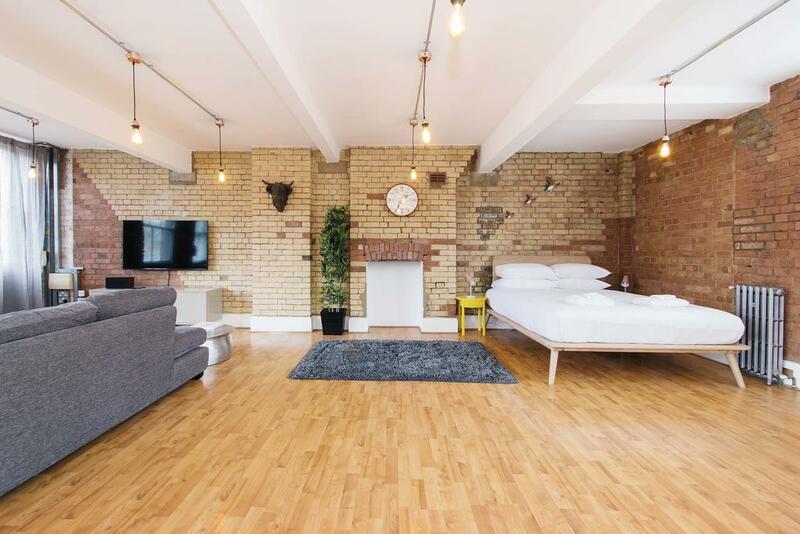 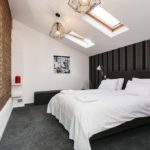 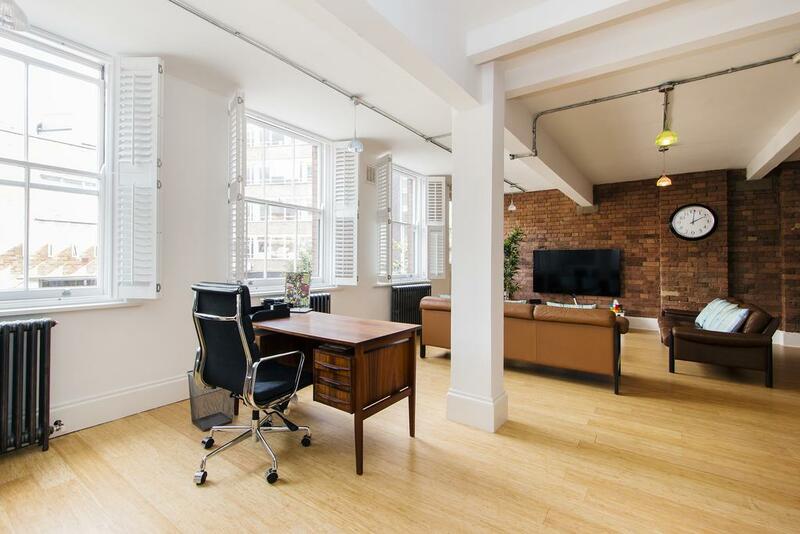 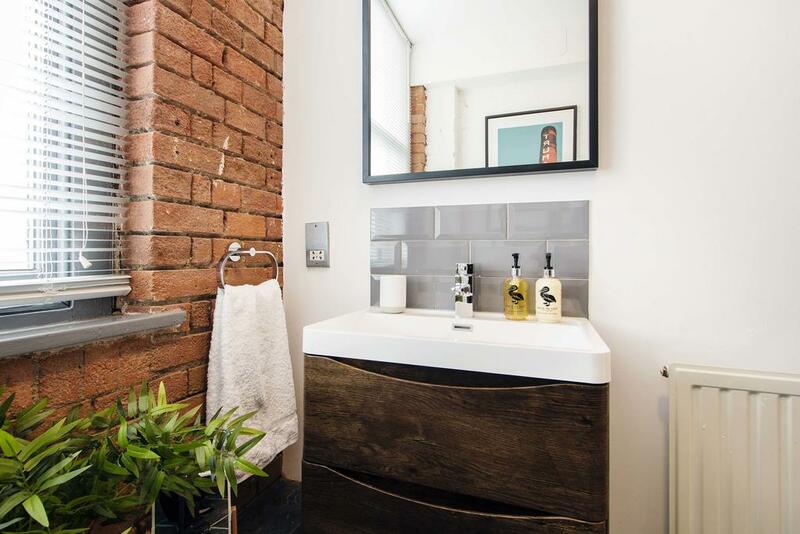 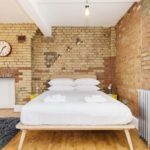 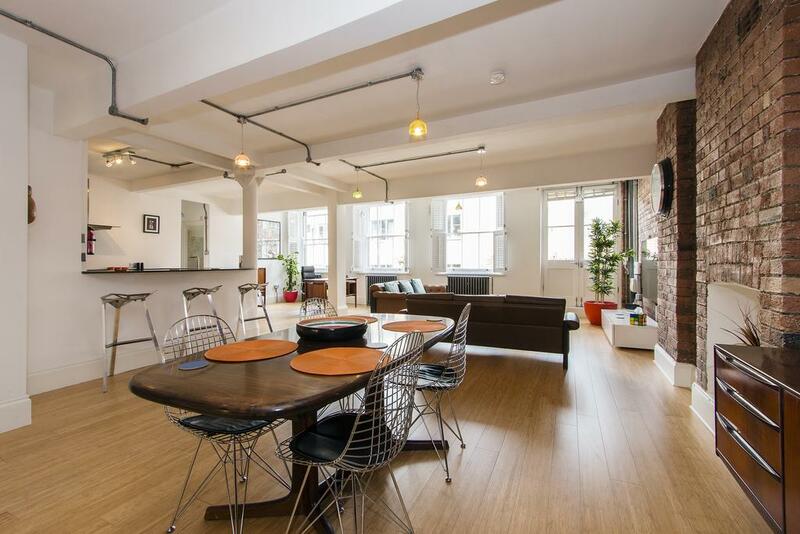 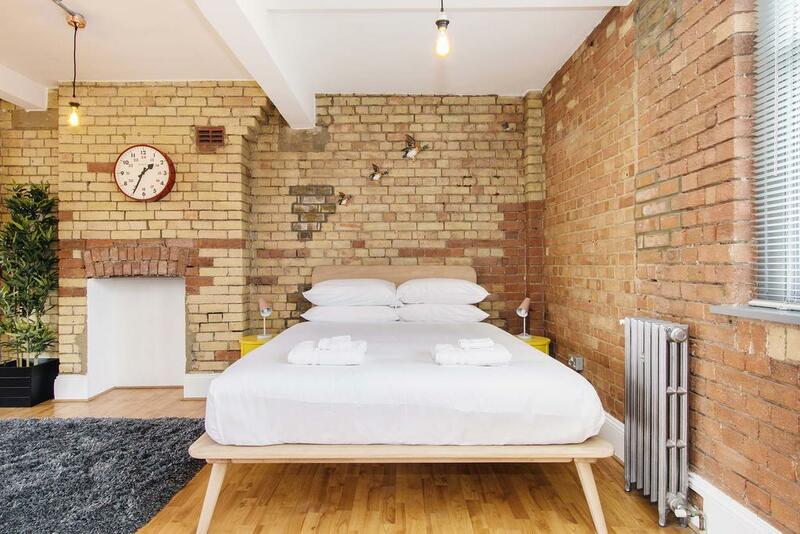 Featuring free WiFi, Crashpads Shoreditch Mega Lofts is located in London, just 318 m from Brick Lane. 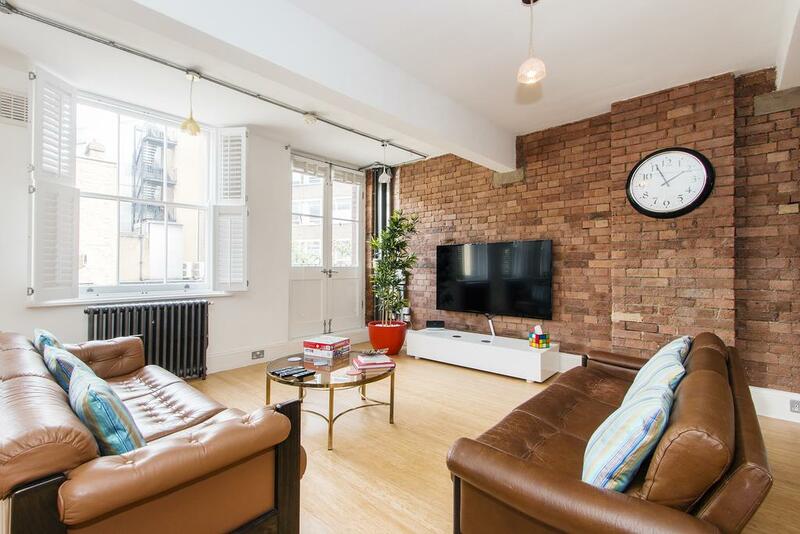 Hoxton Square is 614 m from the property. 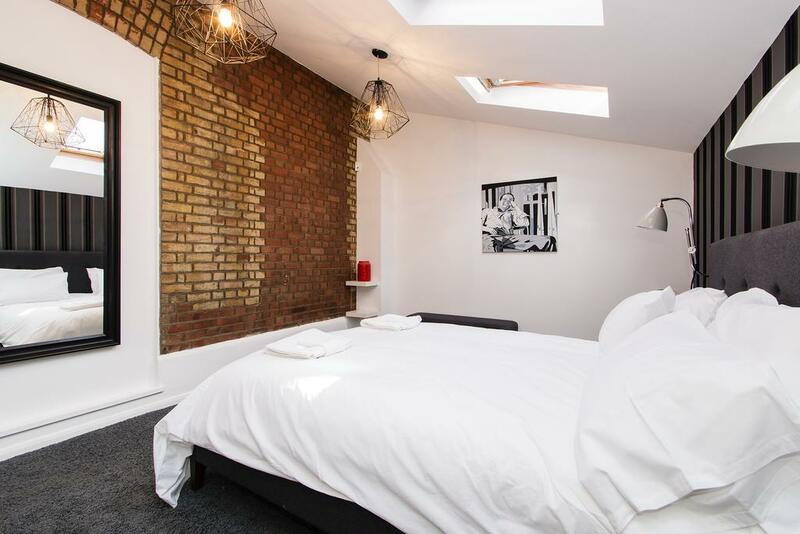 Tower of London is 1.8 km from Crashpads Shoreditch Mega Lofts. 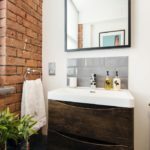 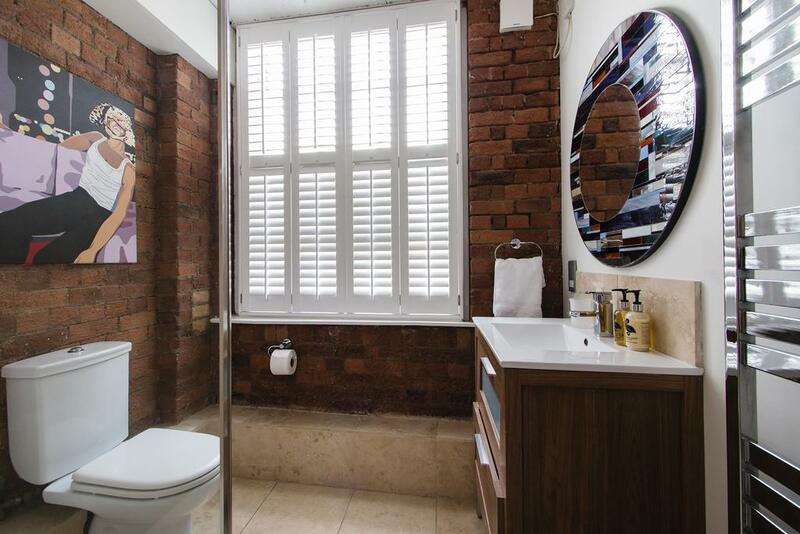 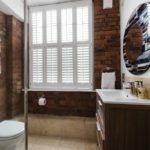 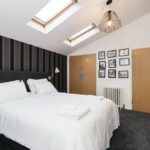 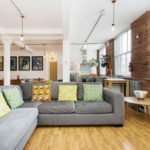 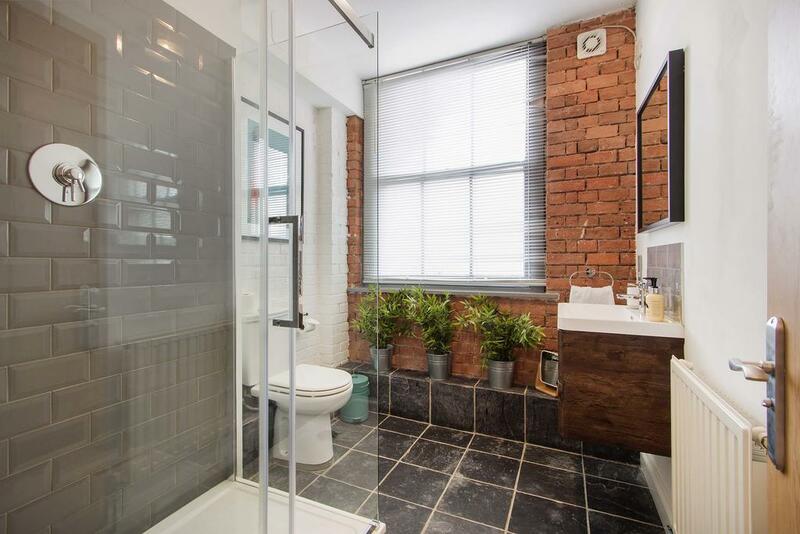 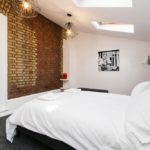 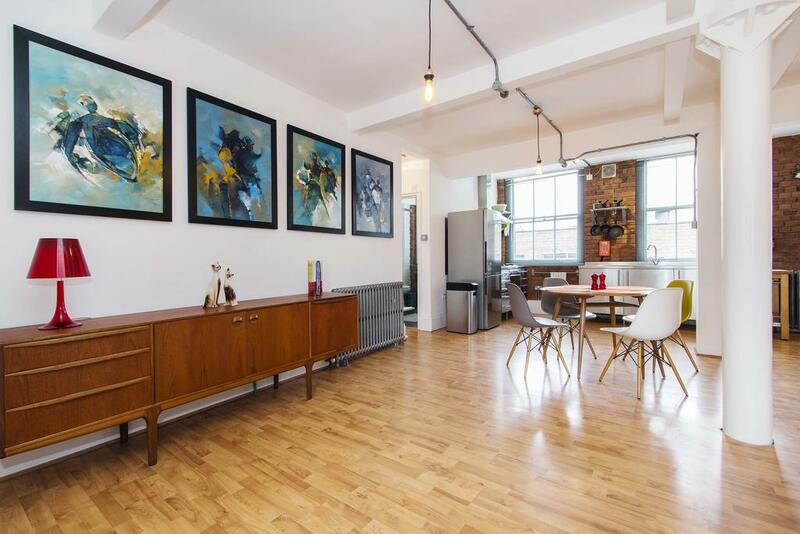 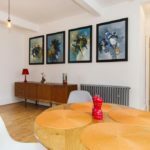 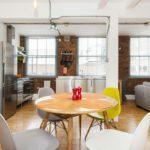 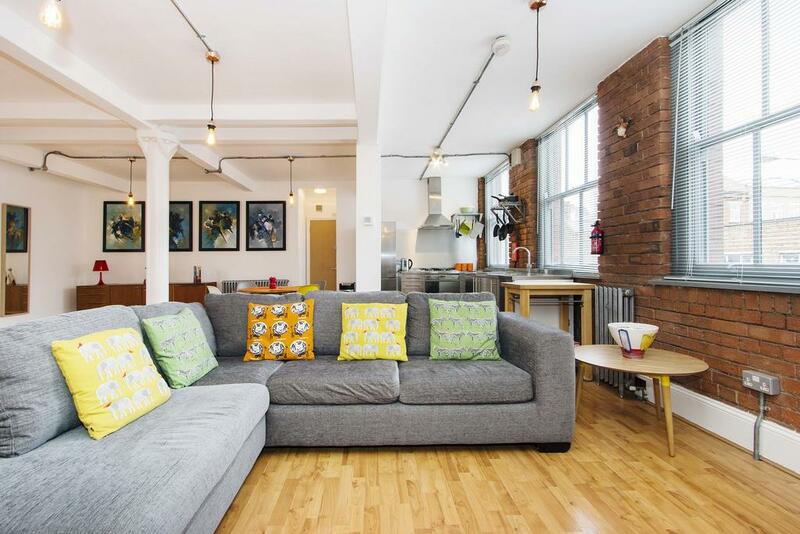 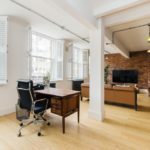 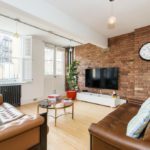 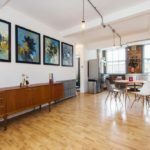 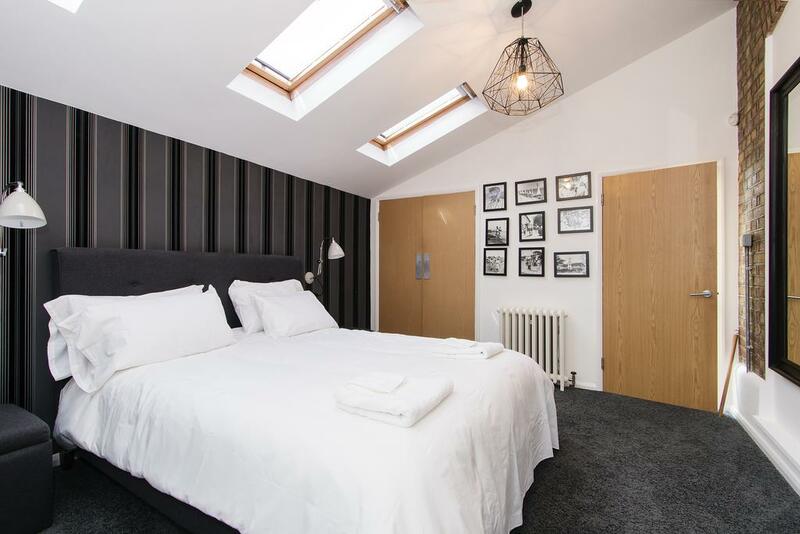 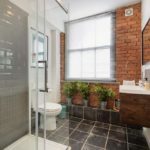 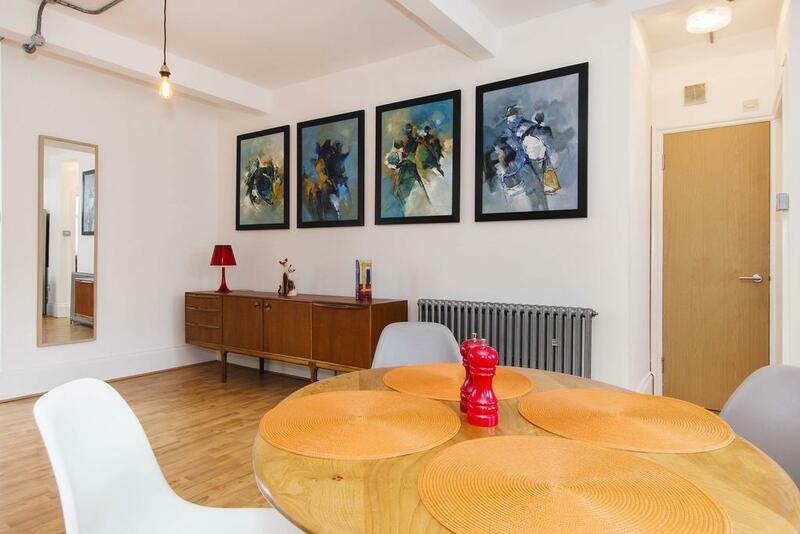 The nearest airport is London City Airport, 9.7 km from Crashpads Shoreditch Mega Lofts.